Unrivalled quality, productivity and technology. Every job again. Designed from the ground up to fit into any CIP4/JDF-driven workflow. 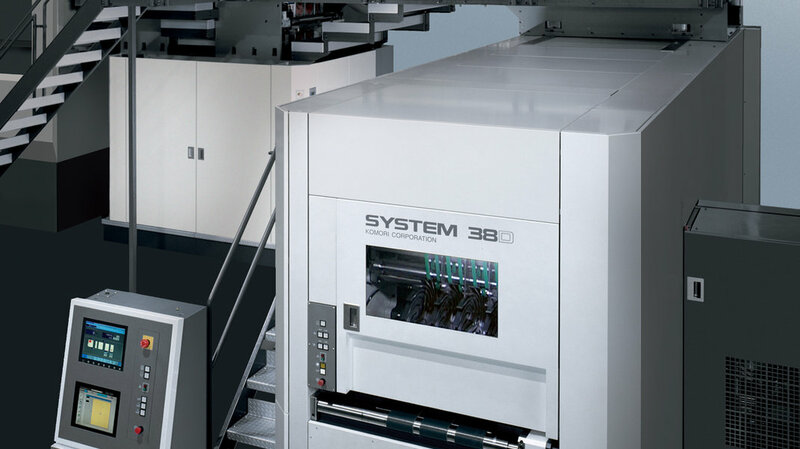 Imagine the world-renowned System 38S web offset press in the 32-page format to address the growing need for high quality web work. 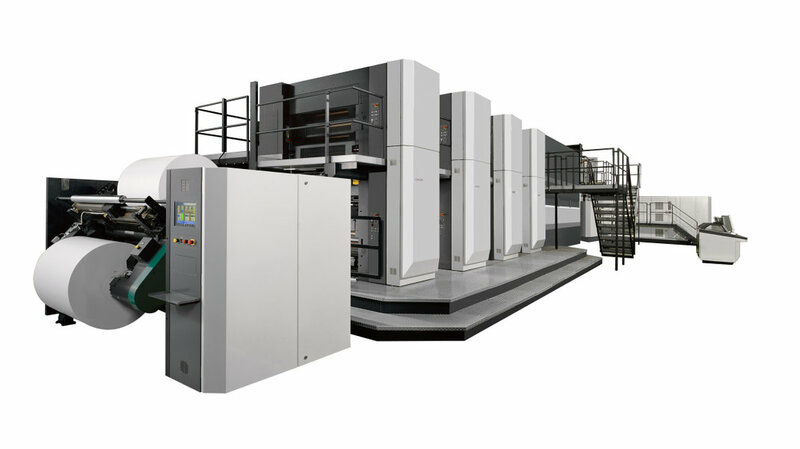 Implement the unexcelled print quality performance and high-level control systems of that press into extremely productive 32-page web. Harness true technology to revolutionize make-ready times and open new markets that demand System 38-level performance. 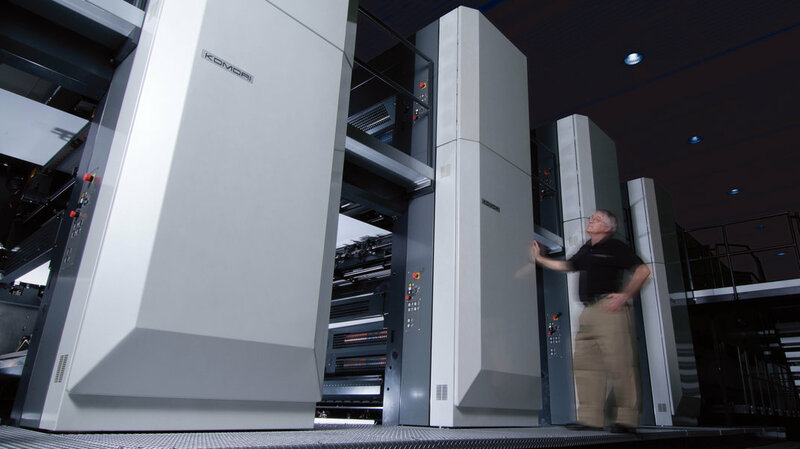 Give 40,000iph printing speed with our legendary ease of operation. 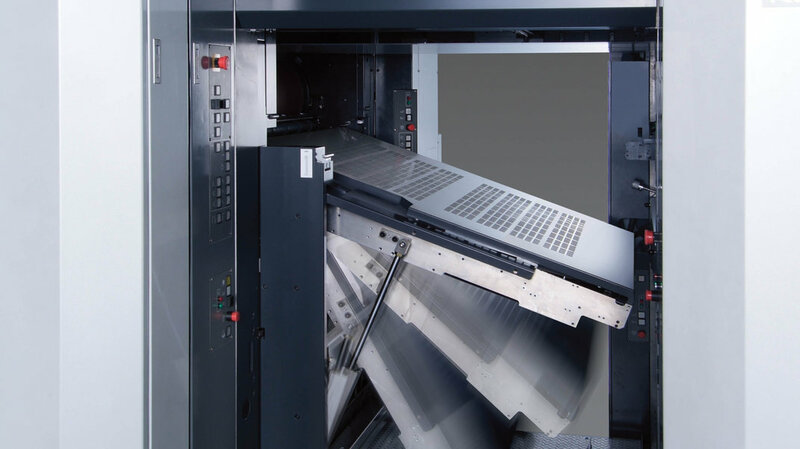 Maximise compatibility with System 38 16-page web presses. Automate it all. Support customers with tailored technical backup. This was our design mission statement. And we have succeeded. 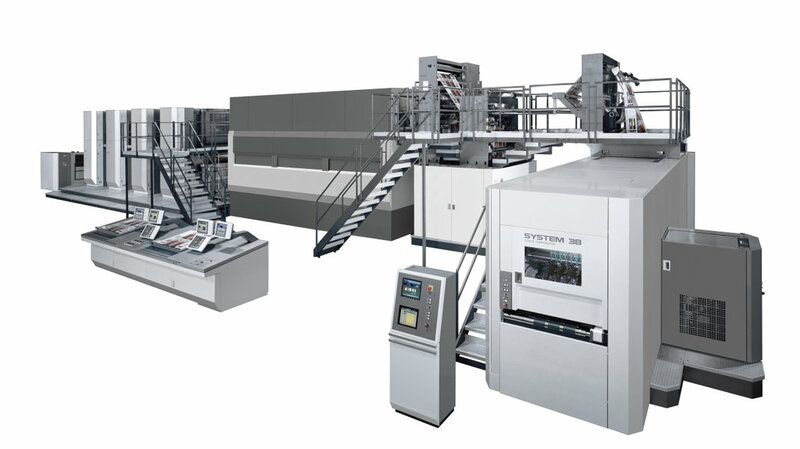 The result is the System 38D 32-page web offset printing press. Productivity of a different order, printed sheets from a whole new level. Designed from the ground up to fit into any CIP4/JDF-driven workflow. Packed with Komori technologies to save time, labour, printing materials, and save the environment. Backed by the best support and service system in the world. Ours.